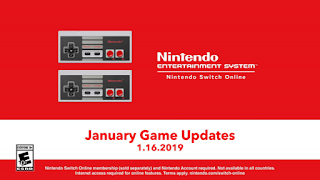 Nintendo has announced that the first 2 Nintendo Switch Online NES titles will be coming on January 16th. 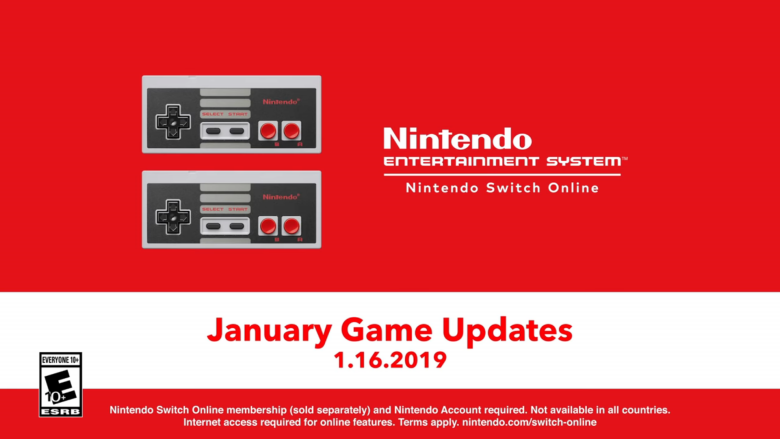 Zelda II: The Adventures of Link and Blaster Master are on the way. Check out the trailer below for gameplay.